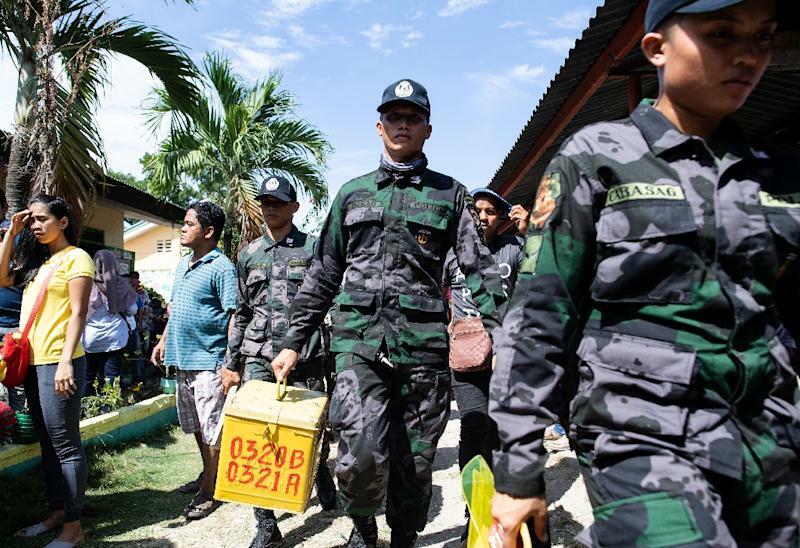 At least 17 people were killed as two bombs hit a church on a southern Philippine island that is a stronghold of Islamist militants, the military said Sunday, just days after a regional vote for a new Muslim autonomous region. The first blast occurred inside the Catholic church on war-torn Jolo on Sunday morning as mass was being celebrated, and was followed by a second explosion in the parking lot as troops responded, regional military spokesman Lieutenant Colonel Gerry Besana told AFP. Photos issued by the regional police showed debris scattered near the church's entrance and a damaged military truck with a broken windshield. "The motive is surely... terrorism. These are people who do not want peace," Besana said. However the national police chief Oscar Albayalde put the death toll at 19, with 48 people wounded. "We will use the full force of the law to bring to justice the perpetrators behind this incident," Defence Secretary Delfin Lorenzana said in a statement. The island is also a base of the Islamist militant group Abu Sayyaf, which is blamed for deadly bombings, including an attack on a ferry in Manila Bay in 2004 that claimed 116 lives in the country's deadliest terror assault. Last week voters decisively approved a more powerful autonomous region in the Philippines' south, which is hoped will bring peace and development after decades of fighting that have killed thousands and mired the area in poverty. Sulu province -- which includes Jolo -- voted against the creation of the new region, with its governor questioning the law establishing the area before the Supreme Court. Despite Sulu's vote, legislation provides that the province will still be included in the new political entity as voters from across the current autonomous region voted in favour of it on the whole. Sunday's bombing comes after a New Year's eve blast in the southern Philippine city of Cotabato killed two people and wounded 35 others.